The 18th Edition has Landed! 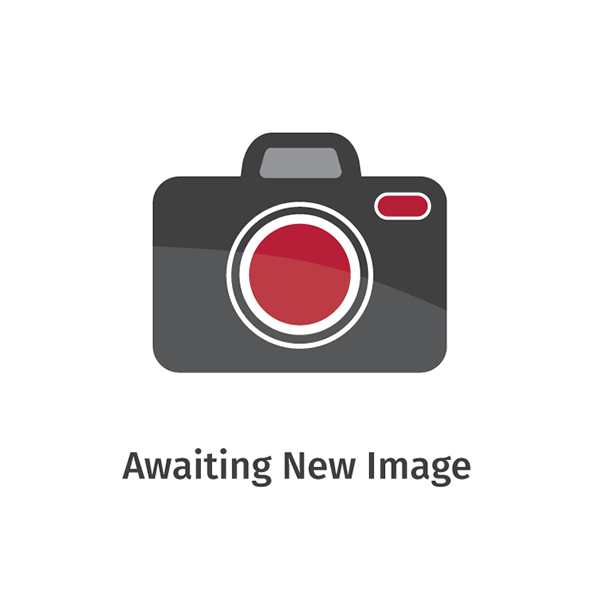 What's new on the 18th Edition? The aim of this post is to highlight the significant changes introduced into BS 7671 on July 1st 2018 through new content, amendments and, in some cases, deletion of previous requirements. 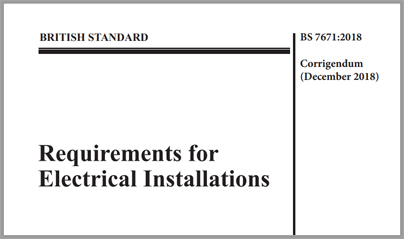 A corrigendum to BS 7671:2018 has just been issued highlighting eleven corrections. 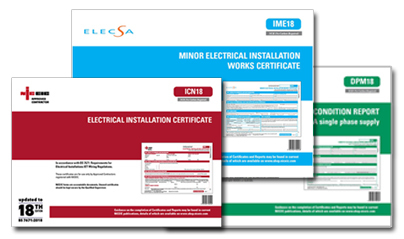 The 18th Edition of the New Wiring Regulations, also known as BS 7671, was issued by the IET on 1st July 2018. There is a six month transition period before the new requirements come into effect on 1st January 2019. However, installations may be designed in accordance with the ‘new version’ before that date. 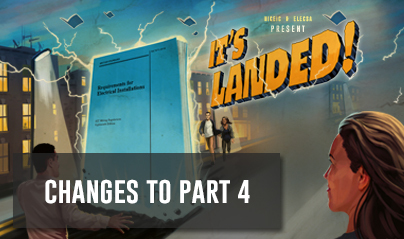 Changes to Part One were kept to a minimum because a new version of the International document on which it is based will be published shortly after the cut-off date for 18th Edition work. Any modifications necessary to meet the technical intent of this new version will be incorporated into Amendment 1 when that is published. A number of the definitions in Part Two have been modified. The term Discrimination has been replaced by selectivity although the meaning remains the same. Back-up protection is now defined as: Protection of a device by overcurrent co-ordination between that device and an overcurrent protective device (OCPD) in series with it, generally but not necessarily on the supply side. This prevents any excessive stress on the electrical device. Changes to Part Three were also kept to a minimum because a new version of the International document upon which it is based will be published shortly after the cut-off date for 18th Edition work. 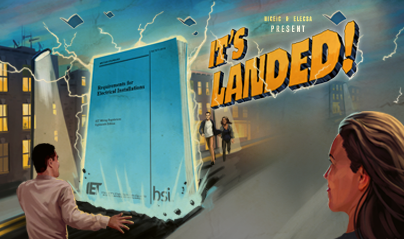 In order to align with the CLC Harmonised Document, the following sentence has been added to the end of Regulation 411.3.1.2 - Protective equipotential bonding: Metallic pipes entering the building having an insulating section at their point of entry need not be connected to the protective equipotential bonding.